Westward Energy Services can offer a comprehensive boiler house maintenance package, or ad-hoc services from repair of a boiler to a leaking pipe. We can programme all service dates and supply a full asset register and service reports on completion of maintenance. Our commercial team response times are typically 3 – 4 hours, we operate 24/7 and have engineers on call for emergencies, which covers peak and off peak times, weekends and bank holidays. Right First Time – Each engineer carries a stock of ‘front line’ materials for their designated geographical patch and client base. We have developed a network of suppliers who have outlets located in close proximity to customer base which will assist in ensuring a same day fix, where possible. 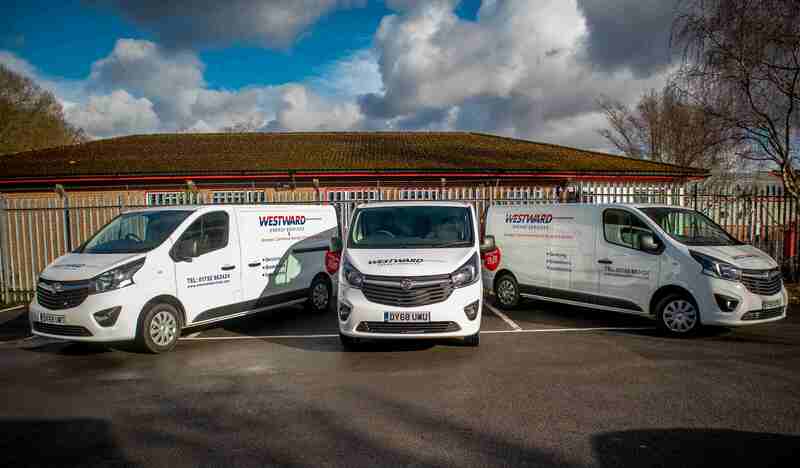 Average Fix Time – We specialise in all types of heating installations and can diagnose the fault within the hour due to the expertise of our engineers. Our engineers have a 4 hour visiting time to diagnose and fix the fault if they have the correct part. We will not leave site until we have run the heating system and appliance up to a level which copes with the demands of the building. 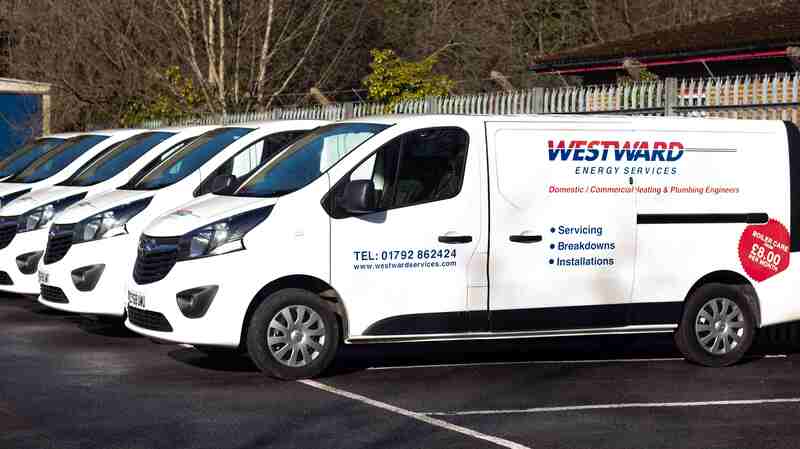 With our experience in this industry and specialising in service and repair, our engineers can deal with all types of boilers, fuelled by oil, natural gas and LPG, from blown gas to the most up to date premix high efficiency boilers with state of the art controls. Our engineers can service and repair control equipment from the main control panel to three port mixing/diverting and two port control valves to mechanical thermostatic valves. For high spec BMS controls we can also supply specialist control engineers who work in partnership with ourselves.